This field includes sectors producing digital goods and services and its underlying ecosystem. It also includes companies developing the technologies required to process information and to improve the way it circulates. 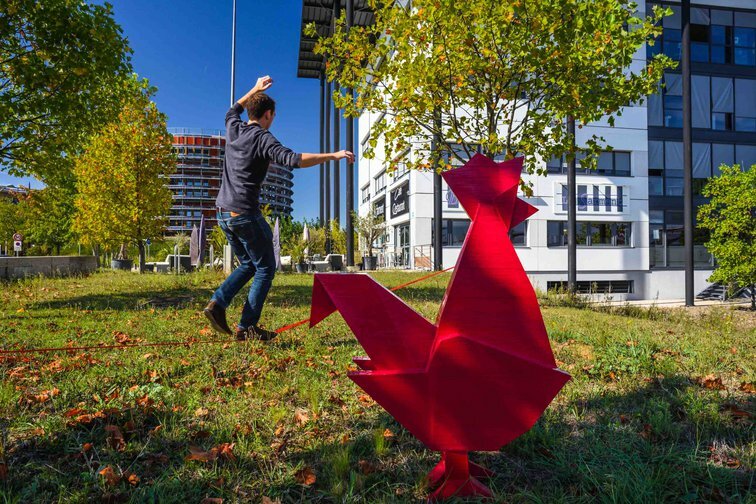 The 3700m² building markets premises for digital and information technology activities. 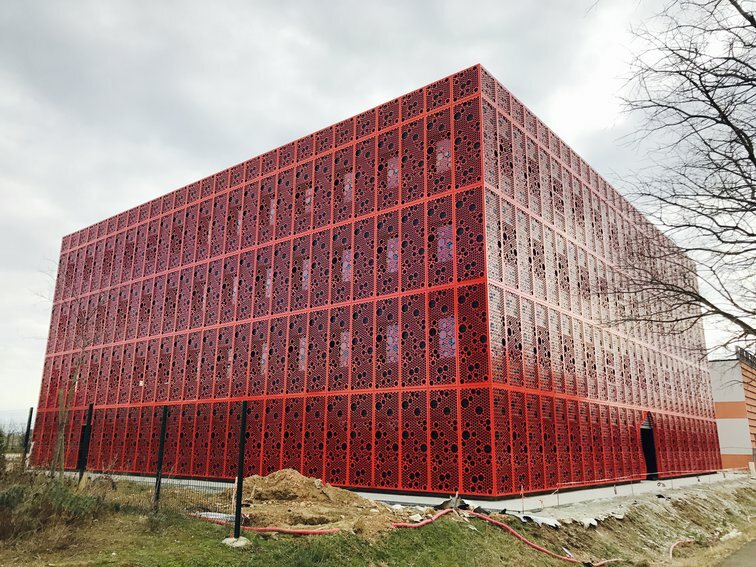 The building also hosts the Polypouss business centre that offers furnished and equipped offices for rent, with access to a range of shared and customizable services, a fully equipped meeting room and an address service. 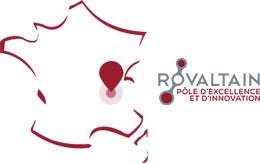 Rovaltain is home to Le Moulin, an iconic location that brings together the "Frenchtech in the Alps - Valence Romans" ecosystem. . The structure promotes the emergence of startups and helps the companies that are developing through or for digital to grow. 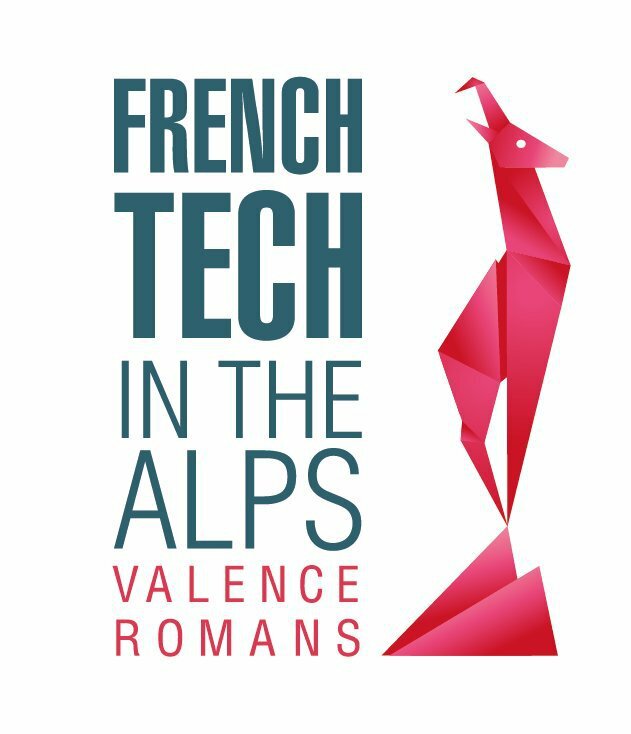 French Tech is available throughout the country and has become "French Tech in the Alps" to unite four initiatives in the alpine corridor: Digital Grenoble; Digital Savoie; Annecy Startup and since April 2016, Digital Valence - Romans.